Does Enhanced HomeCare, Inc offer the following services? 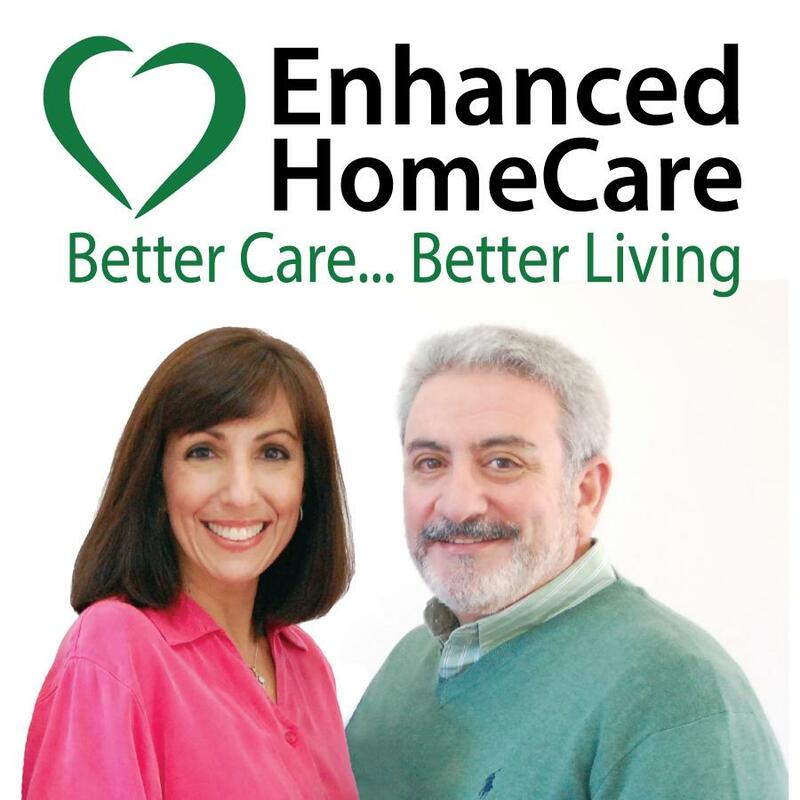 Enhanced HomeCare is a non-medical home care company which has served the Greater Kansas City area since 2009. We are proud to provide affordable, high-quality services utilizing the best CNAs (Certified Nursing Assistants) available in the area. Enhanced HomeCare offers companionship, homemaking, personal care, Dementia and Alzheimer's care to people of all ages, wherever their homes may be. Services are available 24 hours a day, seven days a week, and are provided by compassionate, dependable and professional caregivers. Enhanced HomeCare received the 2015 Kansas Small Business of the Year Award! Why? Because of our unparalleled customer service and outstanding quality of care provided by our caregivers. Enhanced HomeCare serves ZIP codes that encompass all or part of each of the cities listed below.